Chef Alyn Williams has stepped down from his position as chef patron at gastro pub The Wild Rabbit in Kingham in Oxfordshire to focus on his restaurant in Mayfair. 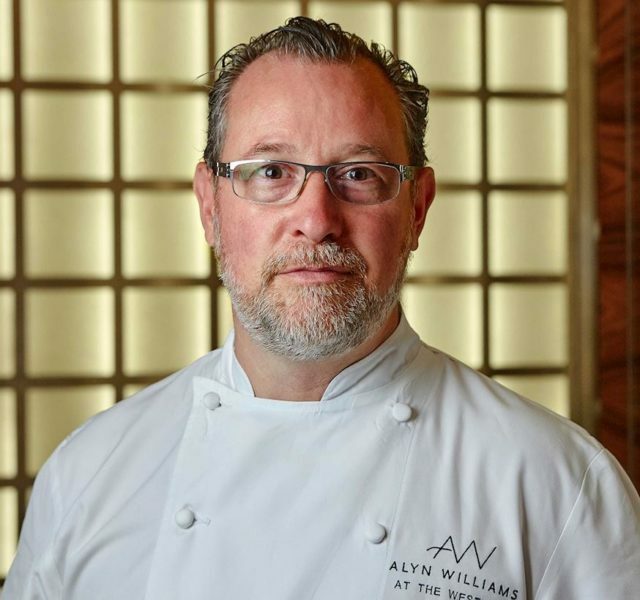 Serving modern European cuisine, the chef opened Alyn Williams at The Westbury in 2011. His debut solo venture, the restaurant was awarded a Michelin star the following year, followed by four AA Rosettes. Williams arrived at The Westbury following his five-year tenure as head chef at Marcus Wareing at The Berkeley, accepting his residency at The Wild Rabbit in 2018 with the intention of dividing his time between the Cotswold-based gastropub and The Westbury. Williams grew up in east London, where his father grew vegetables in two allotments and his back garden. Meat-free dishes remain a feature of his London restaurant in the Westbury hotel. Williams said: “I’m delighted to be back at The Westbury in London full-time. I had a brilliant time with the team at The Wild Rabbit and we’ve ended on extremely amicable terms, but London is where my heart really lies.